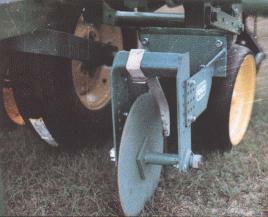 If you have made a good crop, why knock your peanuts off while using a rattle bar type digger? 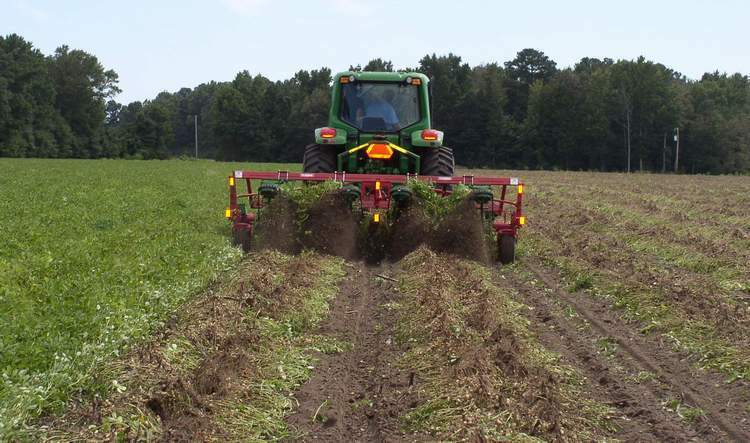 Would you like to operate between 3 to 6 mph with few peanut digging losses in all varieties? Would you like a machine that can be found in peanut fields around the world? 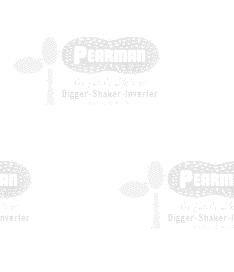 Please call or email Pearman Corporation to discuss the Pearman Peanut Digger Shaker Inverter. 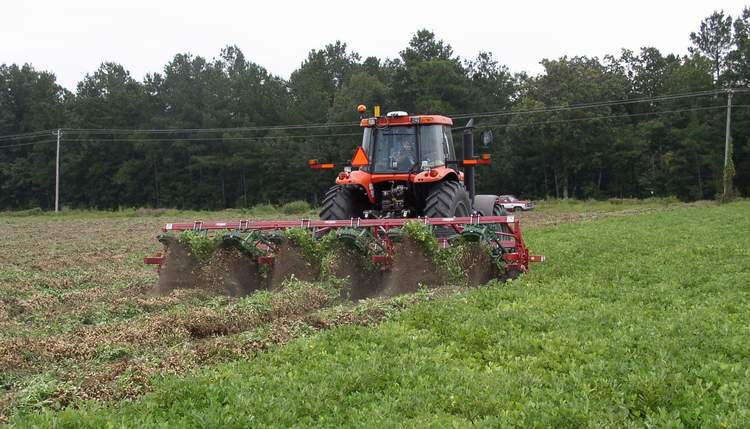 Pearman Model 604 (36 inch) Peanut Digger-Shaker-Inverter harvesting Virginia type peanuts in South Carolina, USA. PEARMAN.... Leading the Way in Improving Efficiency with Positive Fertilizer Placement and Gentle Action Peanut Digger-Shaker-Inverters! Welcome to Pearman Corporation's Internet site. We hope you will visit the above links to learn more about our products. This Internet site is part of our company's focus on reaching today's global agricultural marketplace with quality products designed to improve production efficiency. When every peanut counts, count on Pearman peanut digger-shaker-inverters designed to minimize peanut digging losses in all varieties.